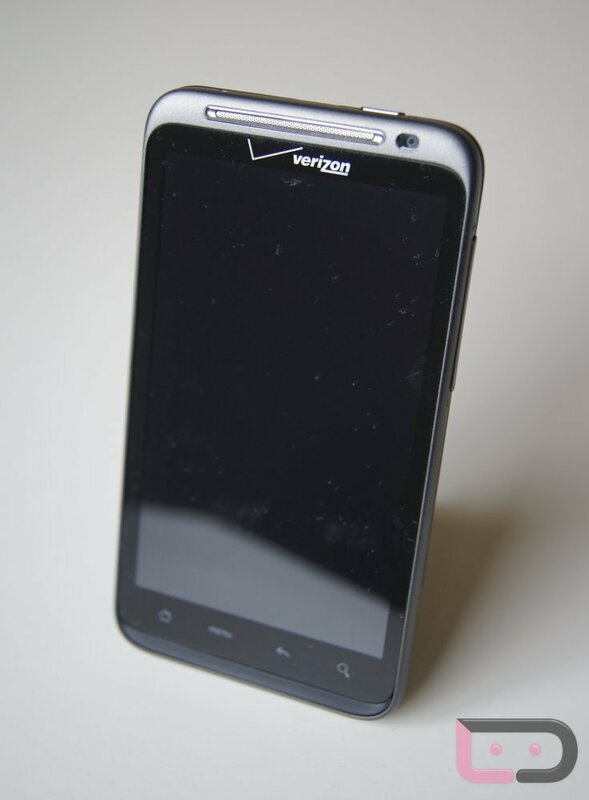 But when Verizon starts selling a DROIDX, DROID2 and Thunderbolt, we seem to break them all out as individual devices, which will of course lead to lesser numbers. After all, there are how many different Android handsets and on how many different carriers? And this is the reason we scoff off at most of these comparisons, because the real numbers should and have always been between Android activations and iPhones sold. And we all know who’s dominating that race. With that said, when you do actually hear of a single Android device putting our Apple counterpart to shame, it’s worth a quick mention because it’s quite the feat. According to a second report from another research firm (ITG), the HTC Thunderbolt has been outselling Verizon’s iPhone as consumers are looking for something “new” and of course fast. Hello LTE. *Note – Obviously we need to spell this out for the Apple fans who can’t seem to grasp how any of this works. The Thunderbolt has not outsold the iPhone in total sales, and how could it have? It’s been out a month less. The point is, that since the Thunderbolt was released, it has been outselling the iPhone. Rocket science, I know.